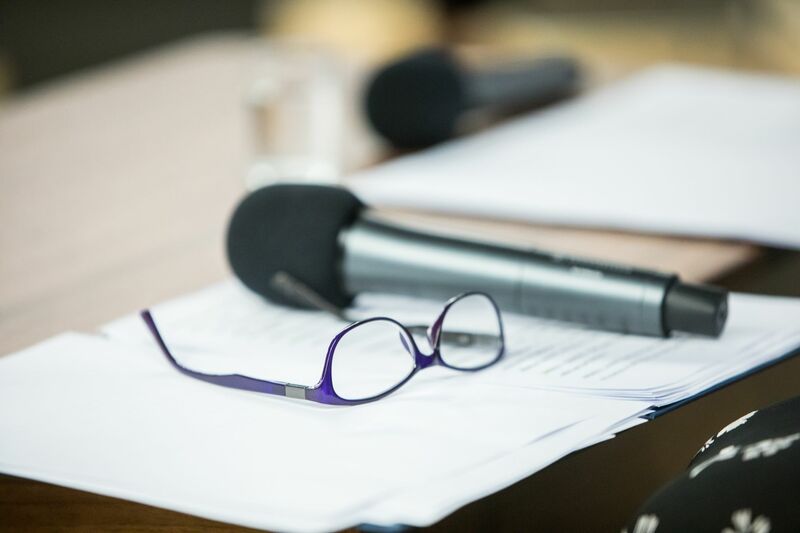 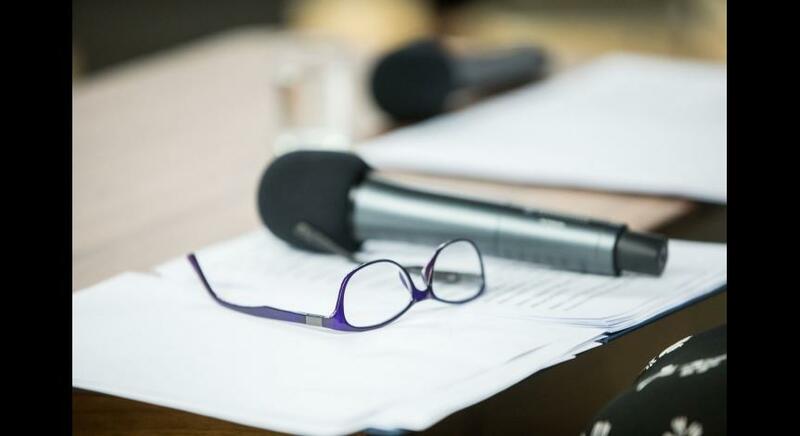 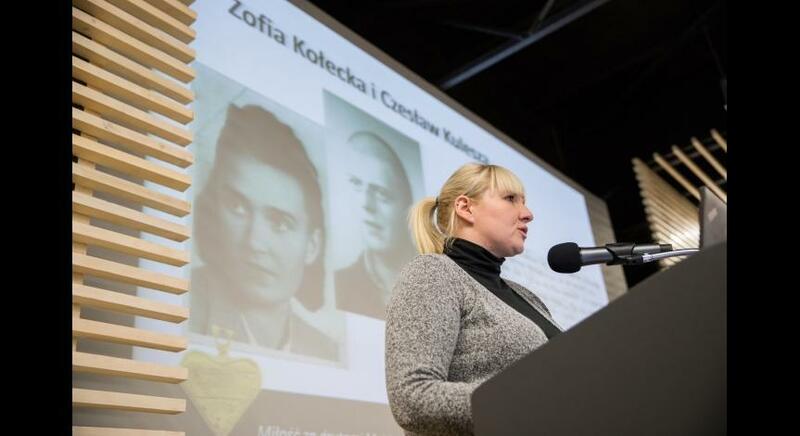 On March 14, 2019, a meeting called “What obstacle is barbed wire? 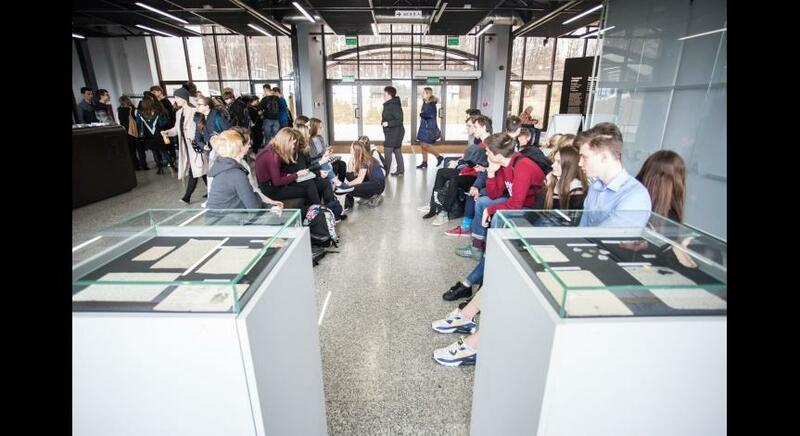 What other obstacles?” was held at the Visitor Service Center at the State Museum at Majdanek. 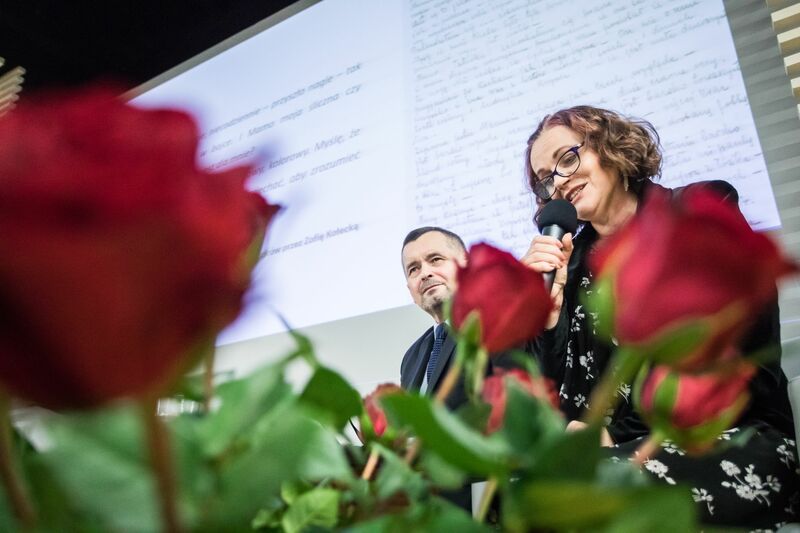 The audience was presented with stories of prisoners, who met and fell in love at times and in a place that did not encourage love. 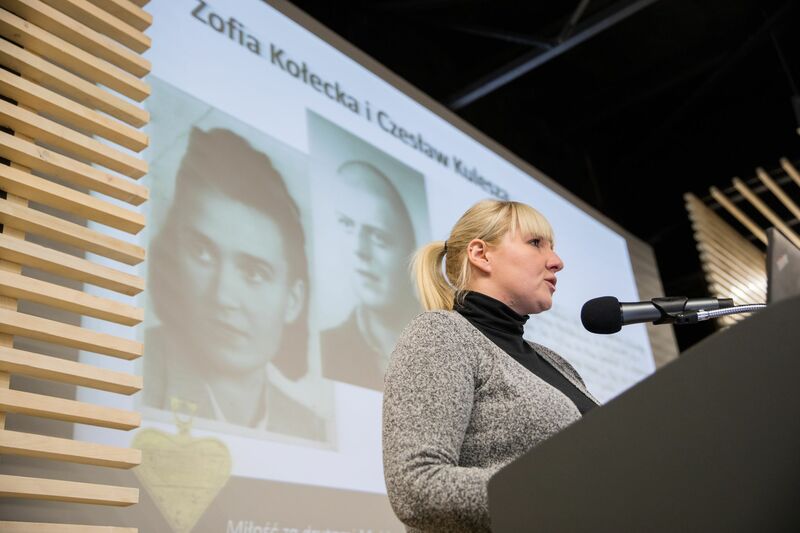 The love stories of Zofia Kołecka and Czesław Kulesza, Ewa Walecka and Edward Laskus, Danuta Brzosko and Andrzej Czaykowski, the families of Kozera and Wieliczański prove that there are no obstacles for love, even behind barbed wire. 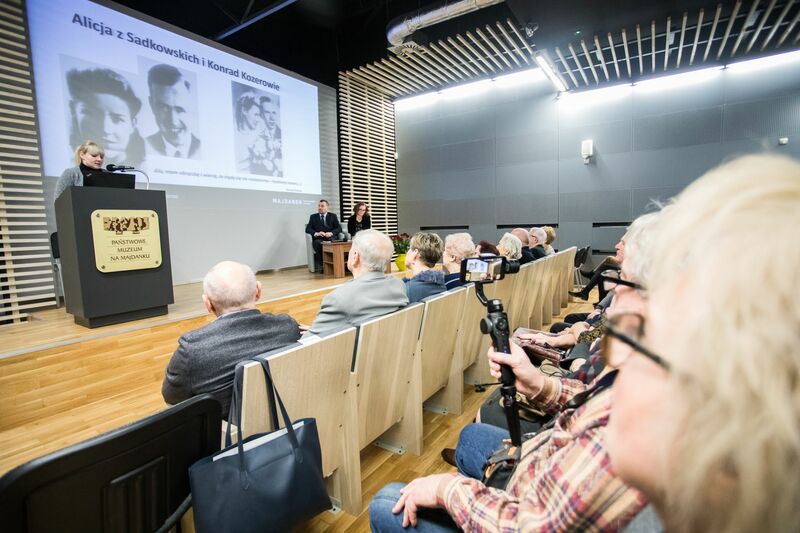 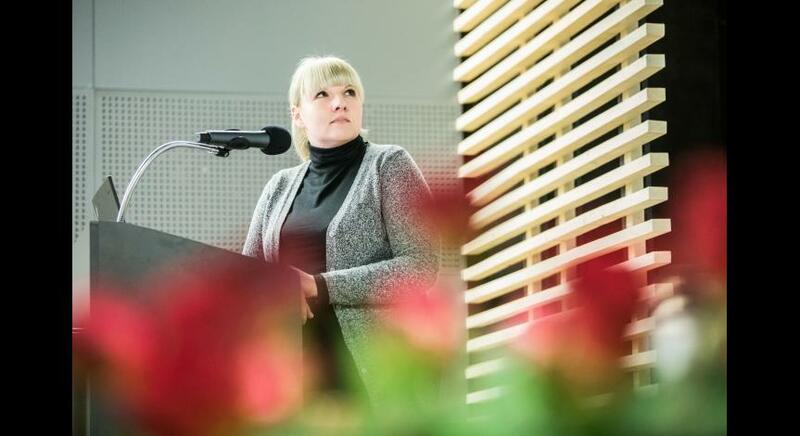 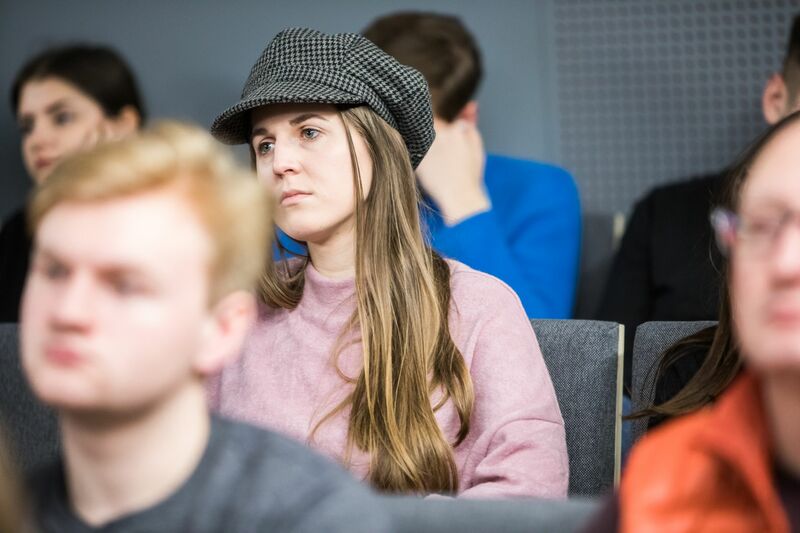 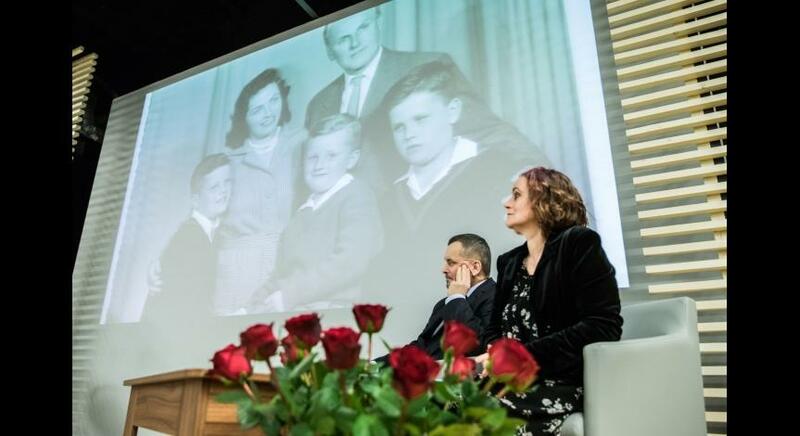 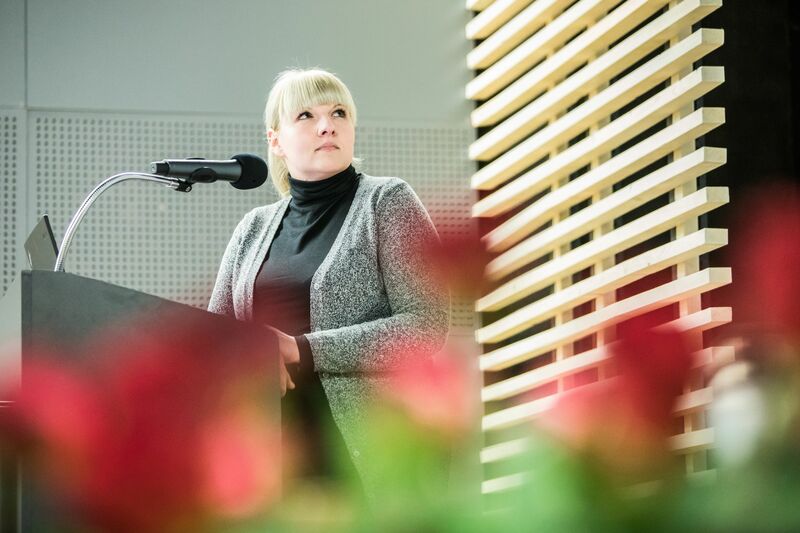 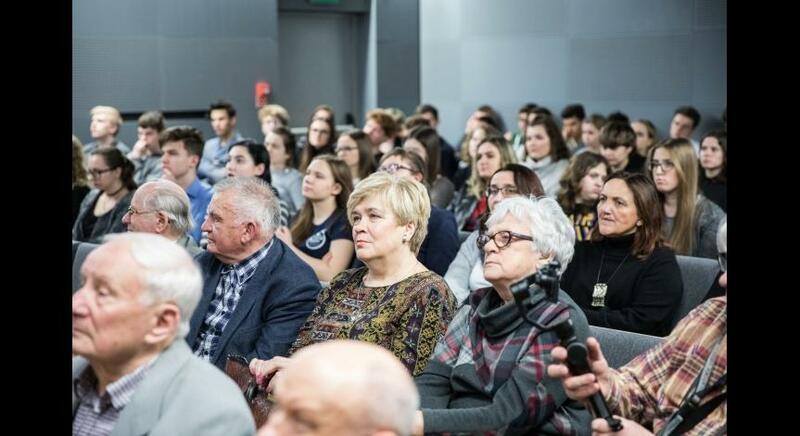 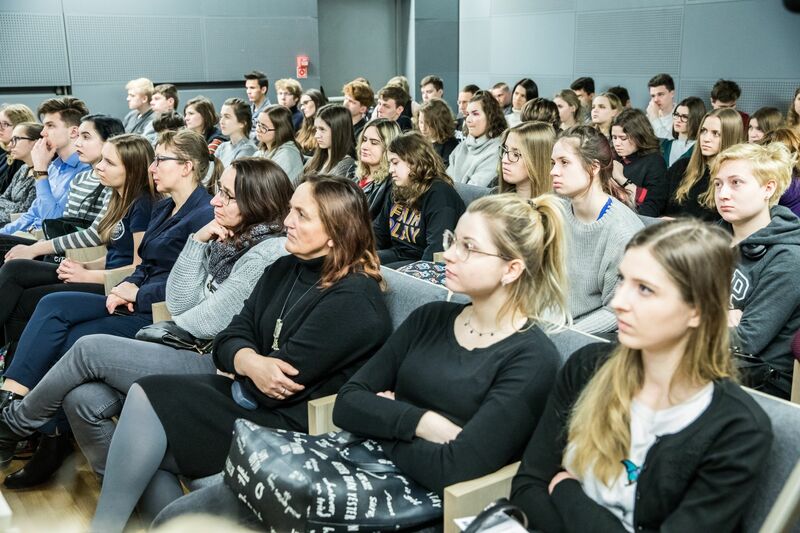 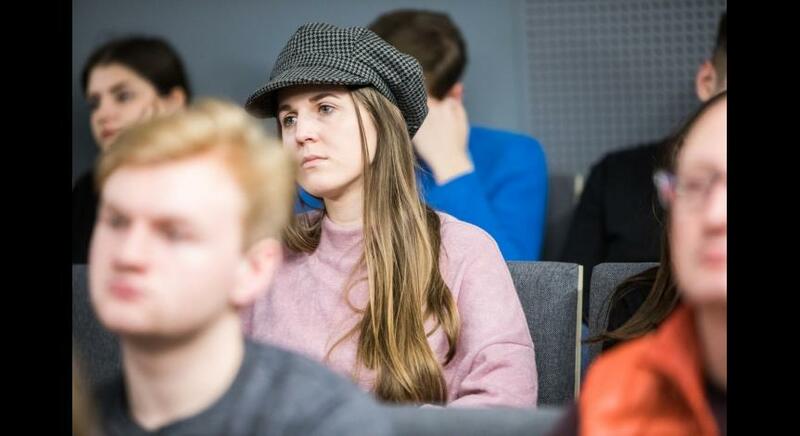 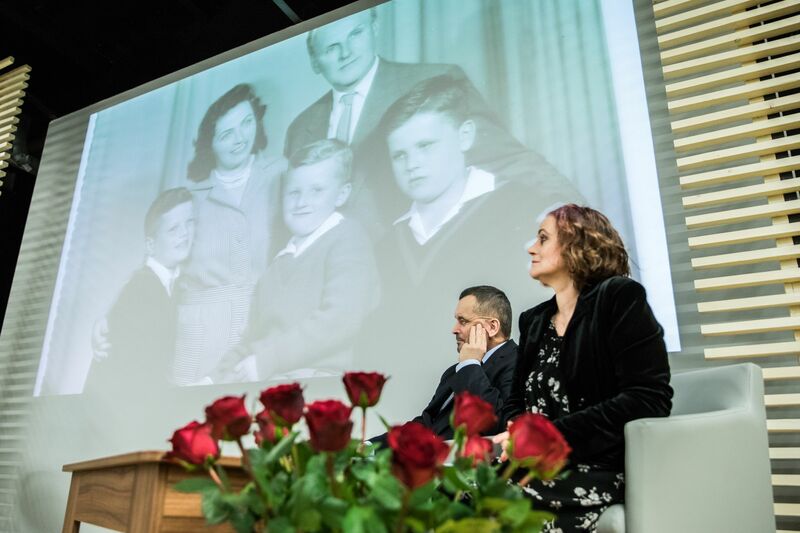 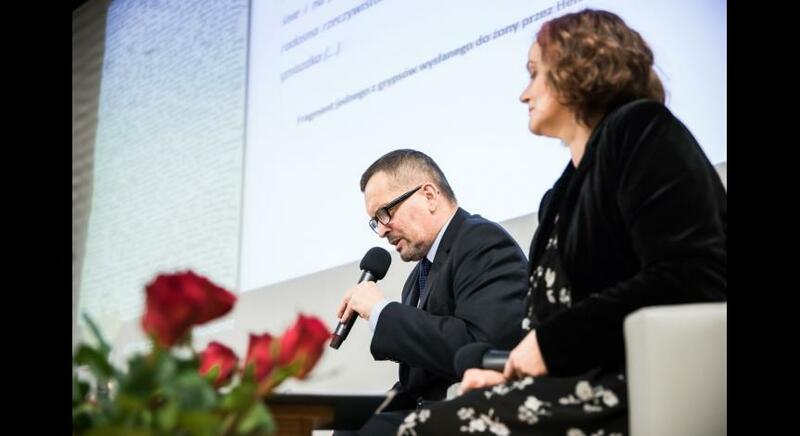 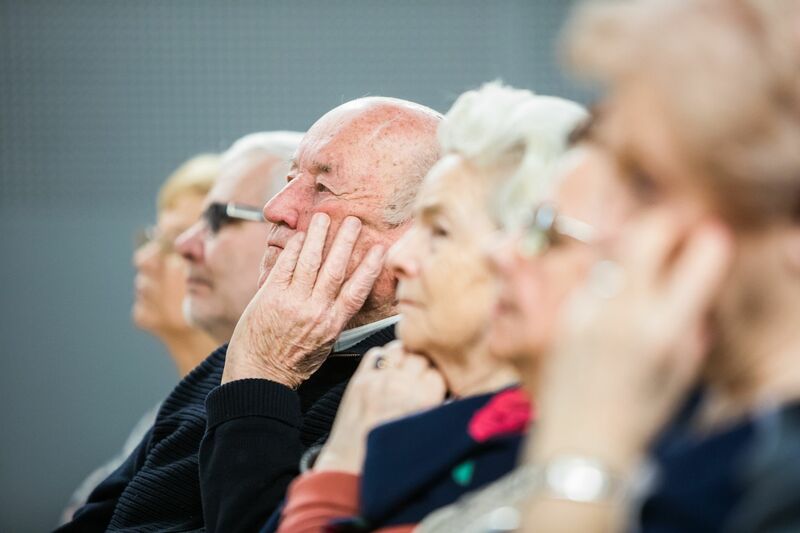 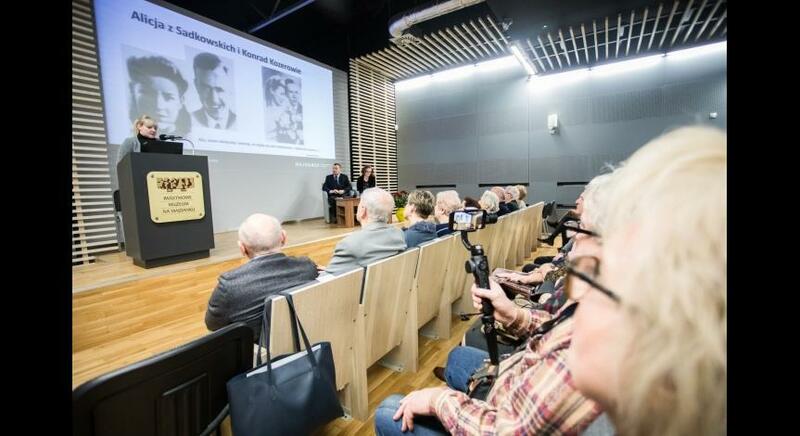 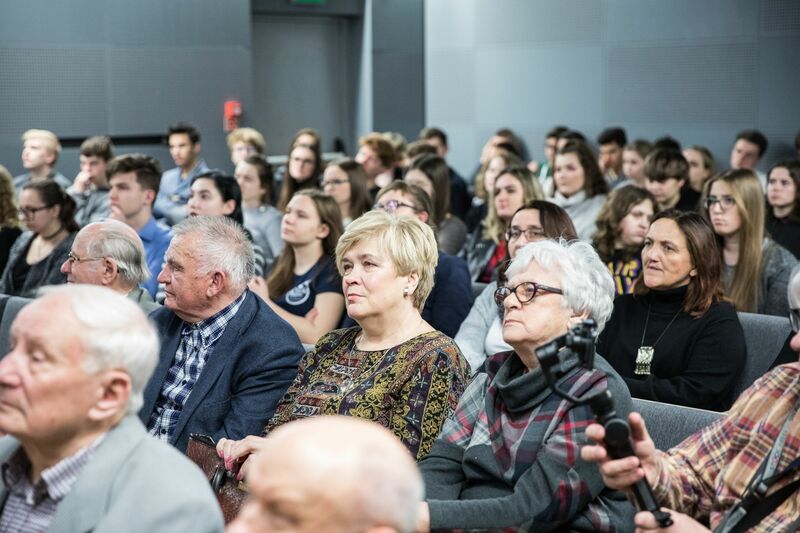 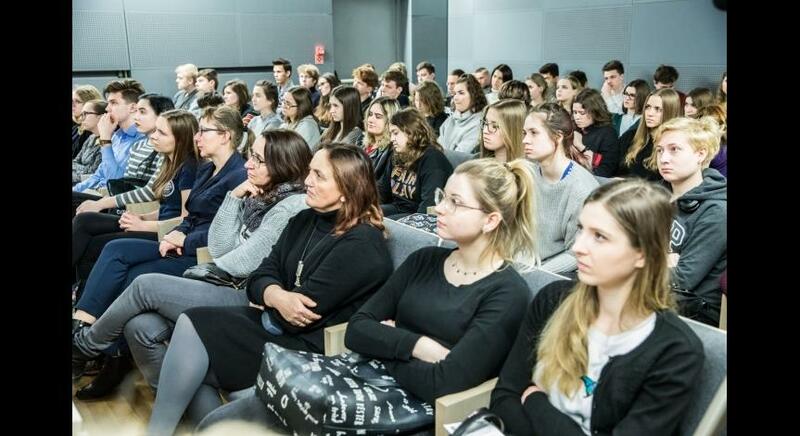 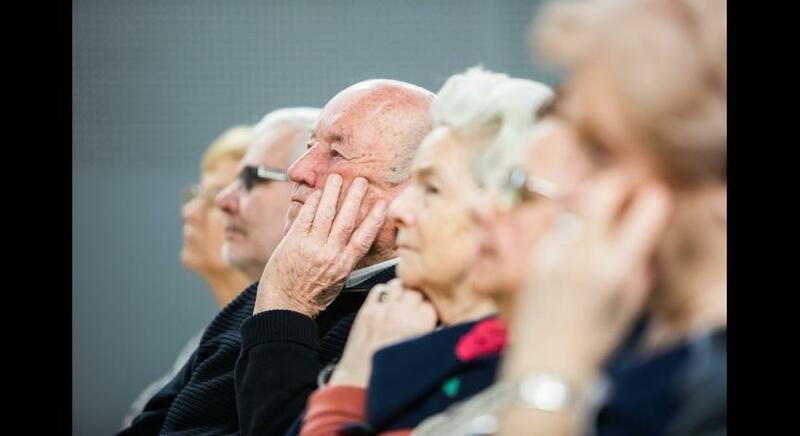 The lecture was accompanied by a multimedia presentation of photos and documents as well as excerpts from the video reports of former Majdanek prisoners. 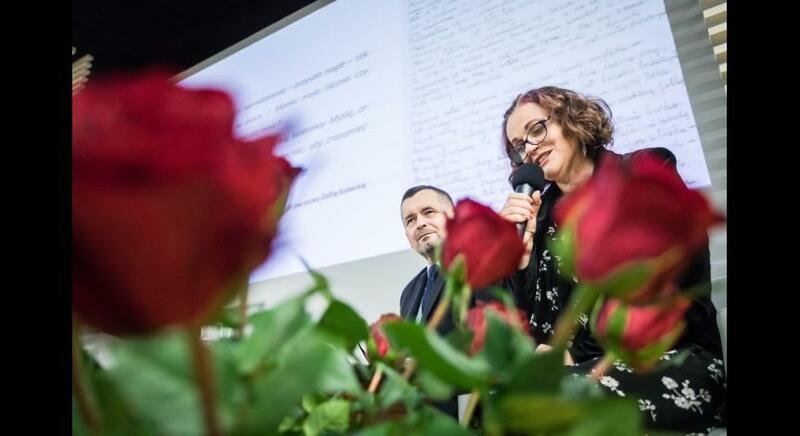 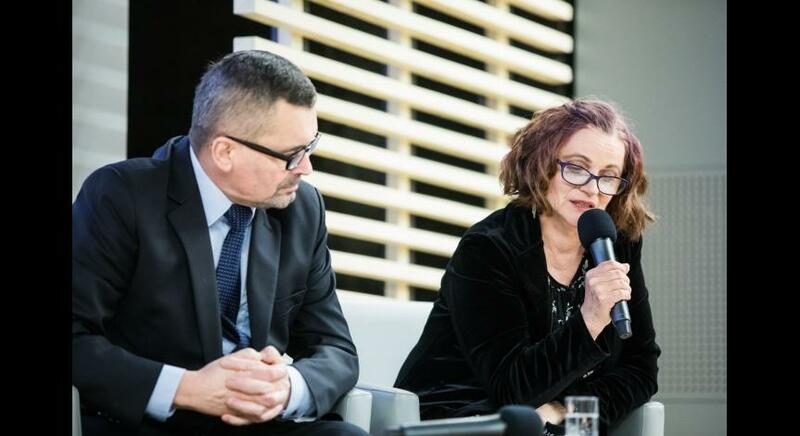 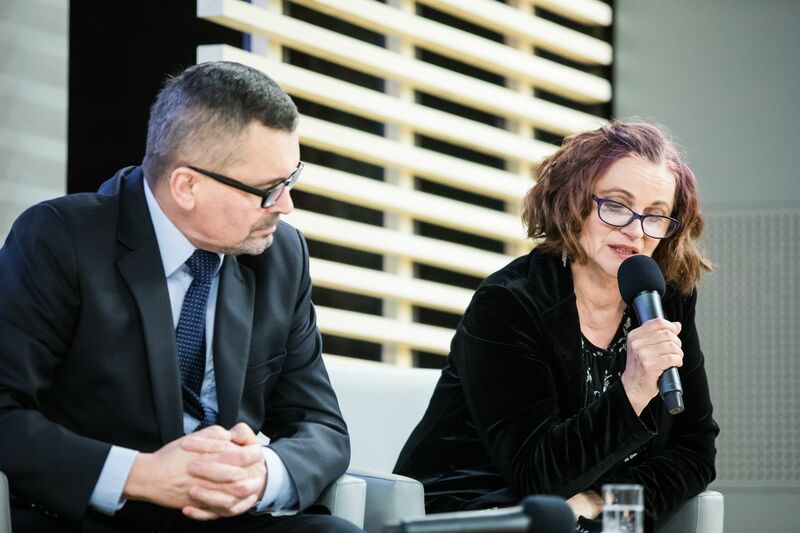 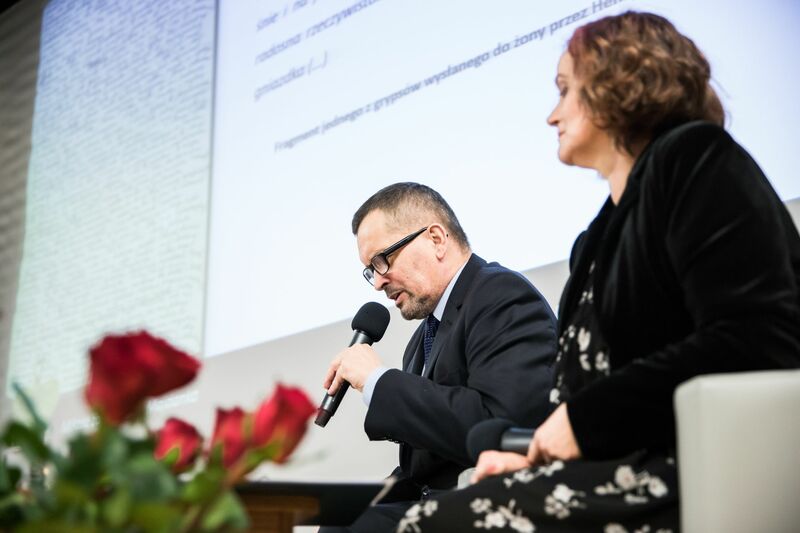 An important point of the event was the reading of poems and secret messages, which prisoners from the concentration camp in Lublin wrote to their relatives and fragments of the book of the former prisoner of the camp, Danuta Brzosko-Mędryk ‘Heaven without birds’ by actors from Juliusz Osterwa Theater in Lublin, Jolanta Deszcz-Pudzianowska and Witold Kopeć. 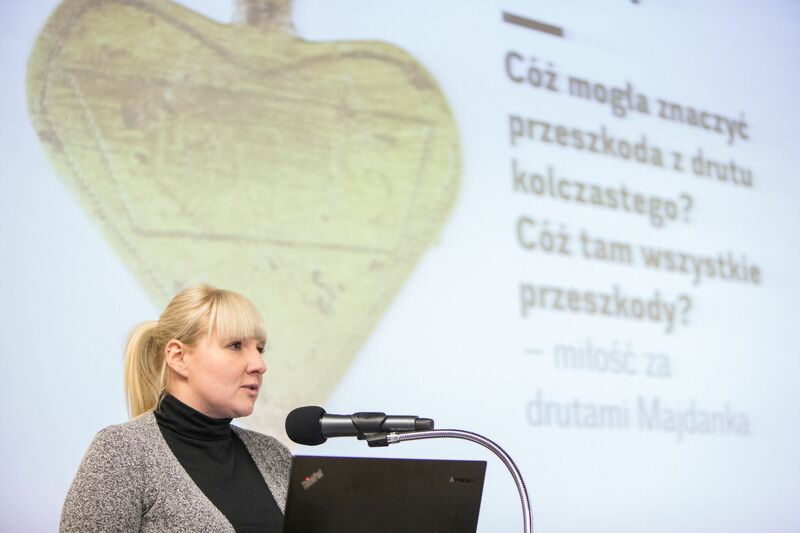 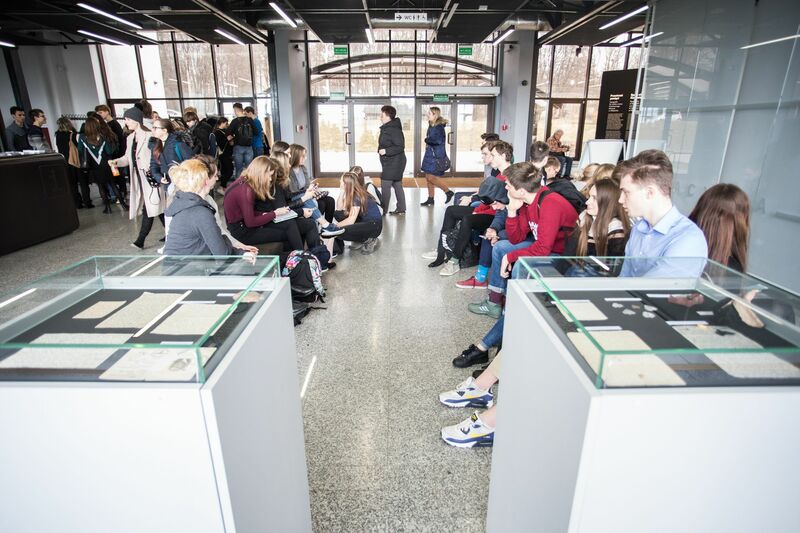 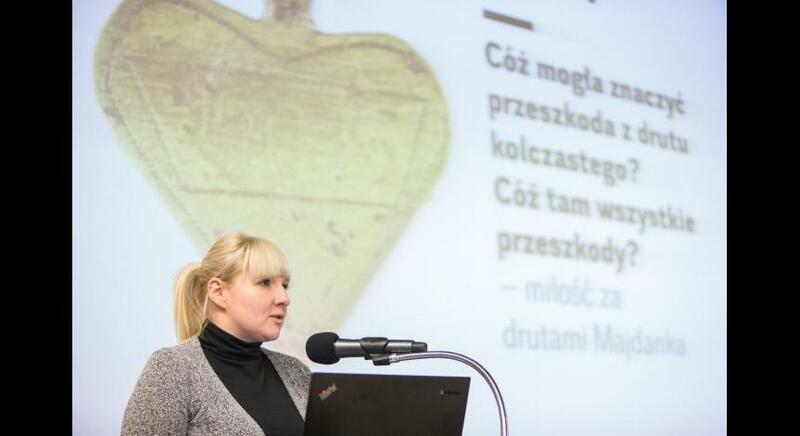 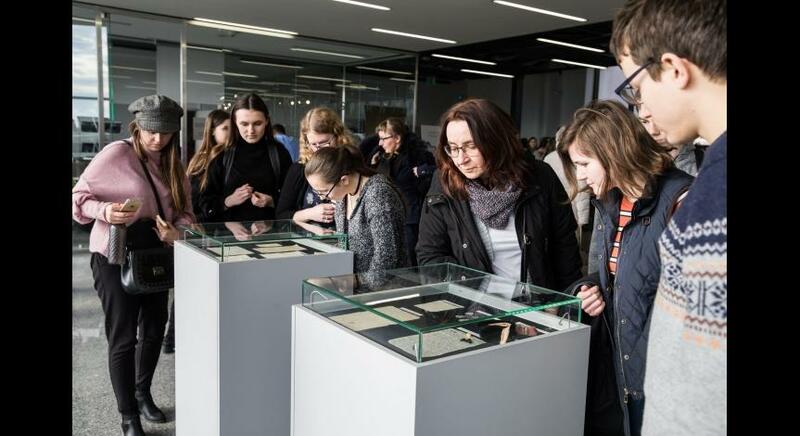 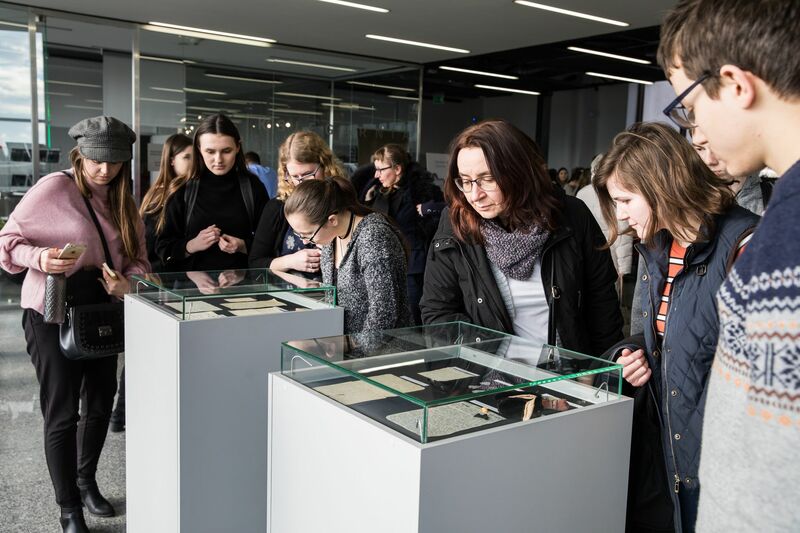 Participants of the meeting could also see the occasional exhibition on which appeared, among other things, metal pendants in the shape of hearts, made by prisoners of the camp, commemorative bracelet made for the beloved Ewa Walecka by the prisoner Edward Laskus, original love messages written by Dr. Henryk Wieliczański to his wife Lusia, full of concern and longing letters written by Dr. Stefania Perzanowska to her daughter Zosia as well as hand-made toys that the prisoner received from her friends from Majdanek and secretly sent to her daughter: donkey made of felt, rag bunny and elephant.